Professional Liability (E&O) Insurance, also known as errors and omissions insurance, is insurance that may protect professional individuals and companies from the costs of defending against negligence claims, and similar situations that merit liability insurance. At Mitchell Group Inc, we help you find the best professional liability insurance that fits your needs. Do I need professional liability (E&O) insurance? Professional liability insurance can vary depending on a number of factors, its essential to get the right plan. We can help! 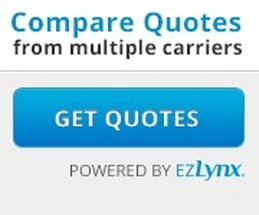 ​Fill out an online quote or contact us to make sure you get exactly what you need, without breaking the bank.